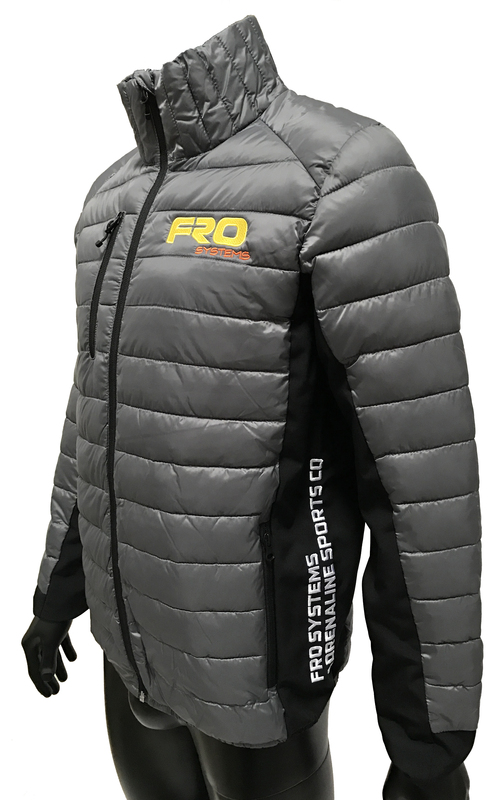 Fresh for 2017 a modern light weight padded active fit jacket. 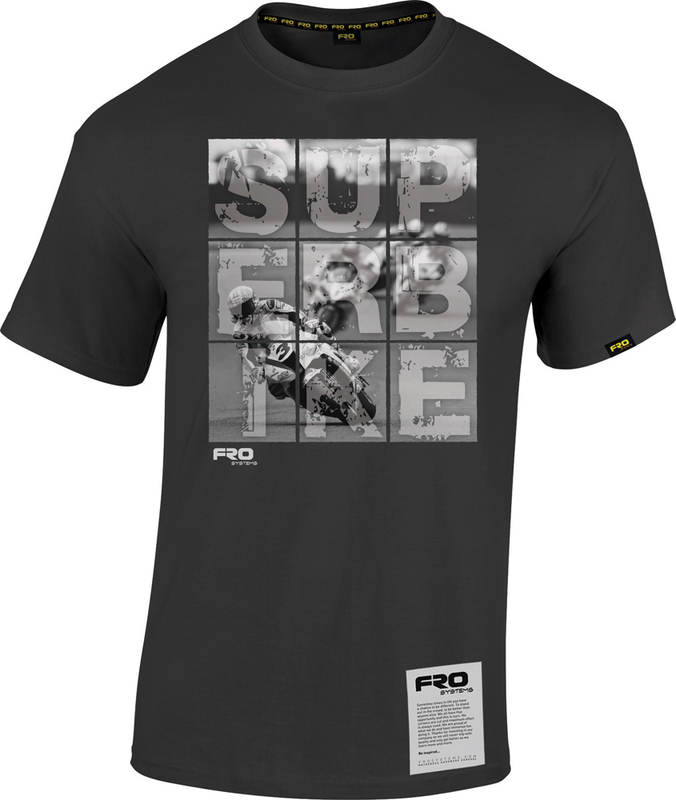 The AX Elite jacket was inspired, designed and based on the team jackets worn at the 2017 Arenacross UK series. 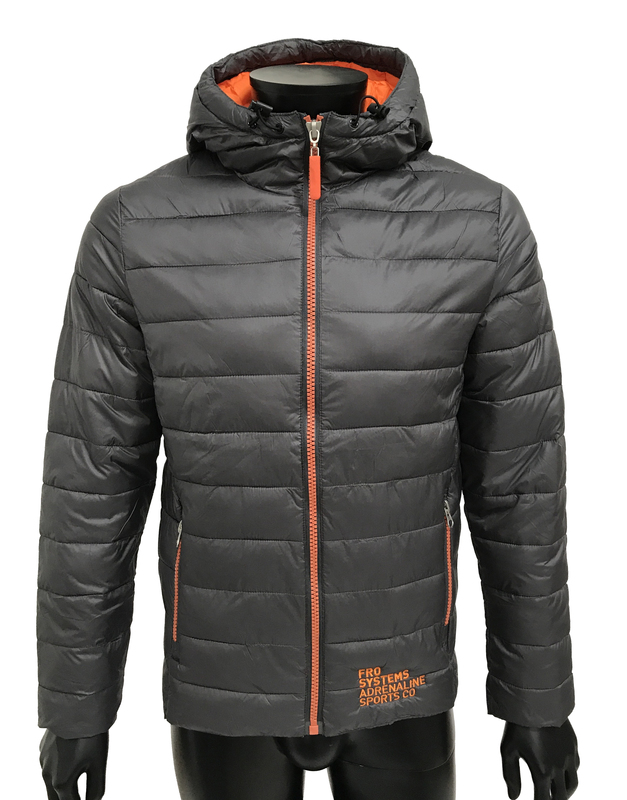 The jacket is mainly all Grey in colour with a down like padded filling and Black softshell panels to each side. 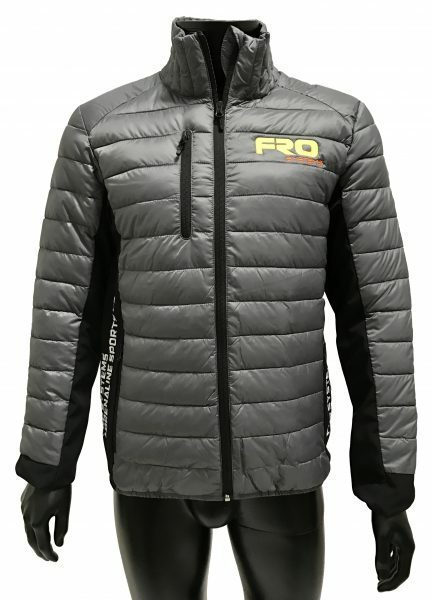 The jacket features 3 exterior pockets with zippers and 2 interior pockets. The AX Elite jacket has an earphone loop in the neck. 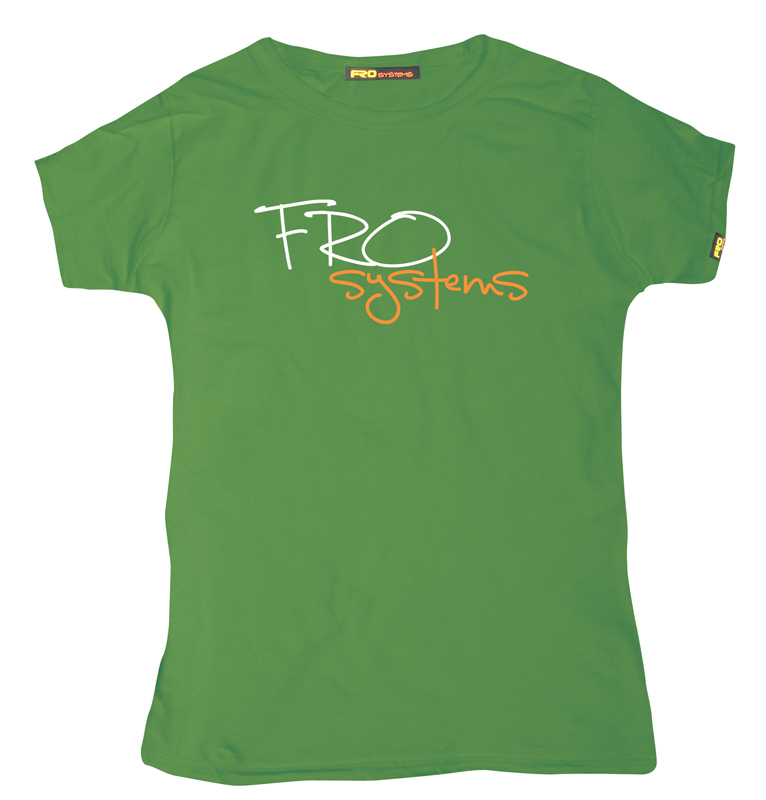 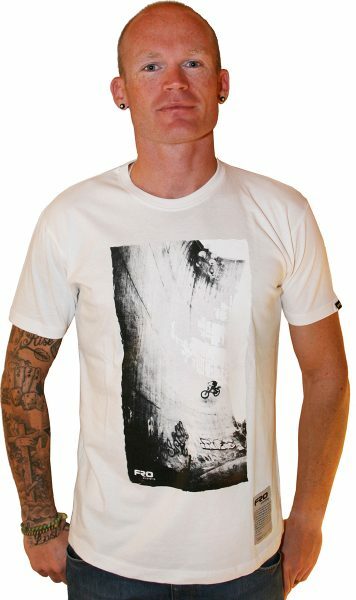 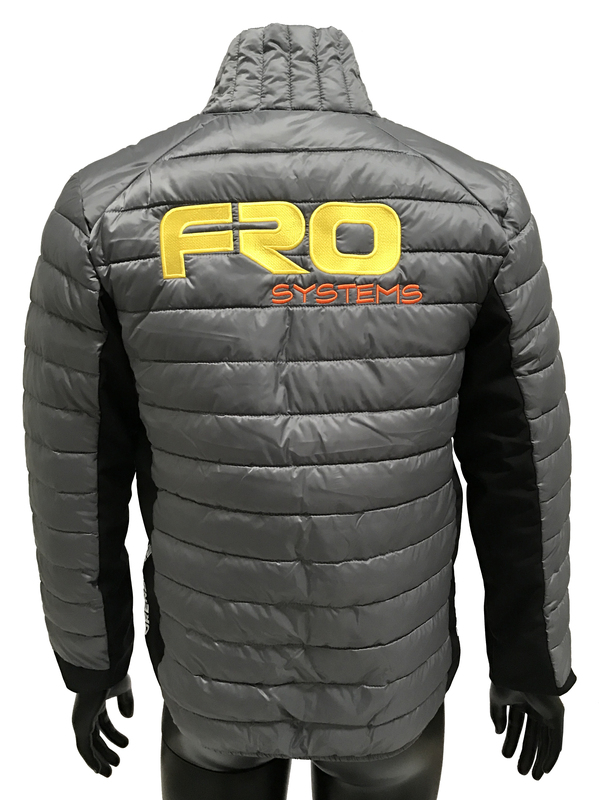 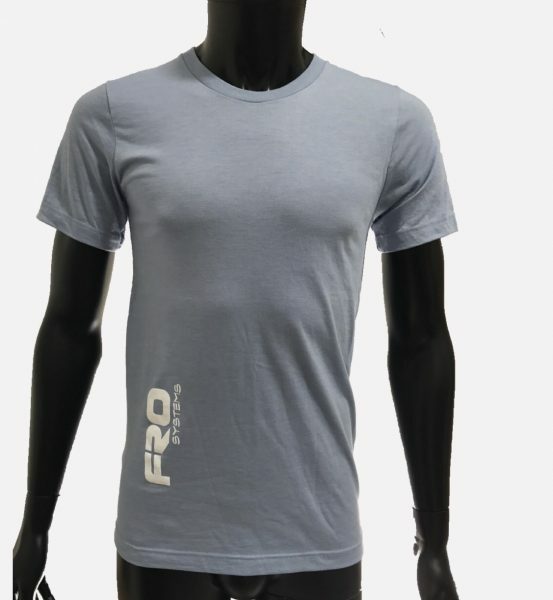 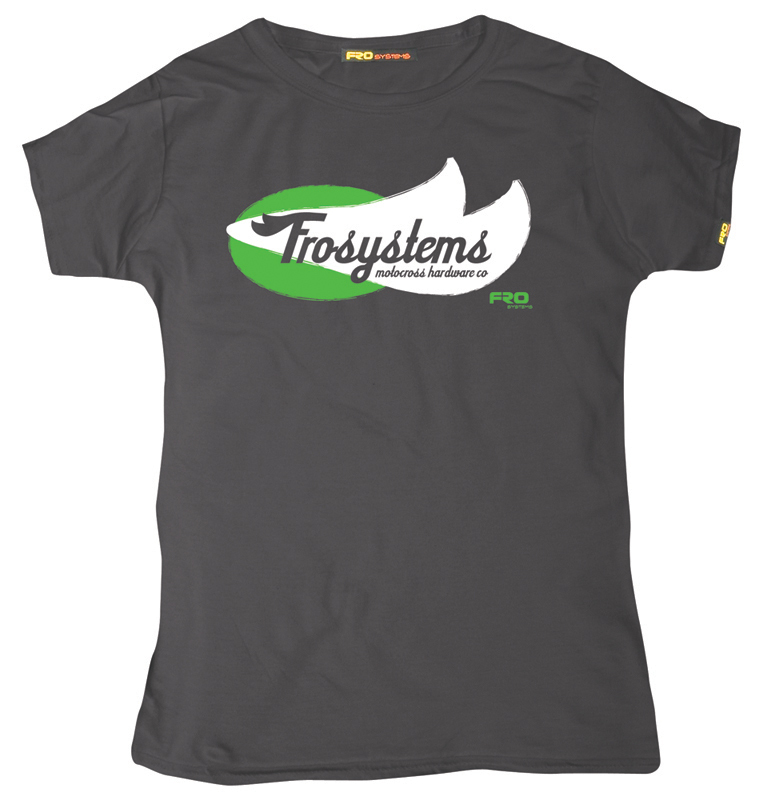 It features FRO Systems Logo embroidery to the front and back of the jacket. 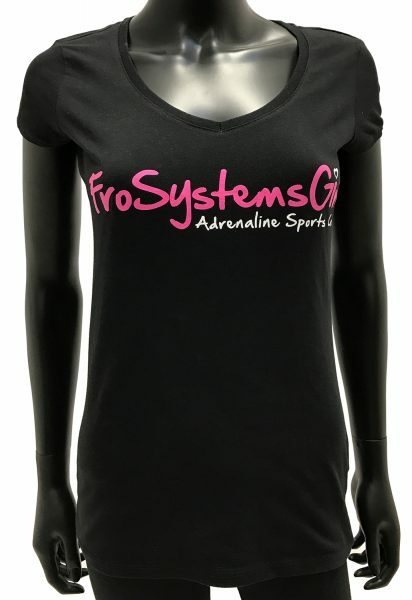 It also features FRO Systems Adrenaline Sports Co embroidery to each softshell panel on either side of the jacket. 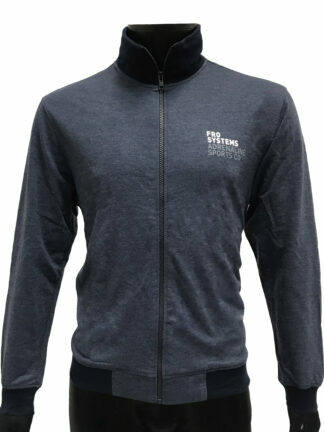 The jacket is 96% Polyester, 4% Spandex. 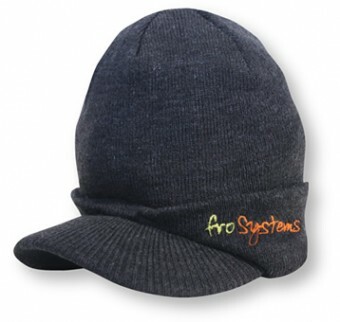 100% down-like Polyester padding providing extra warmth.